We're always on the look out for a great new local to frequent. Which is why we were very happy to hear about J.M. Reidys in Killarney, and their recent launch in an iconic Kerry building. 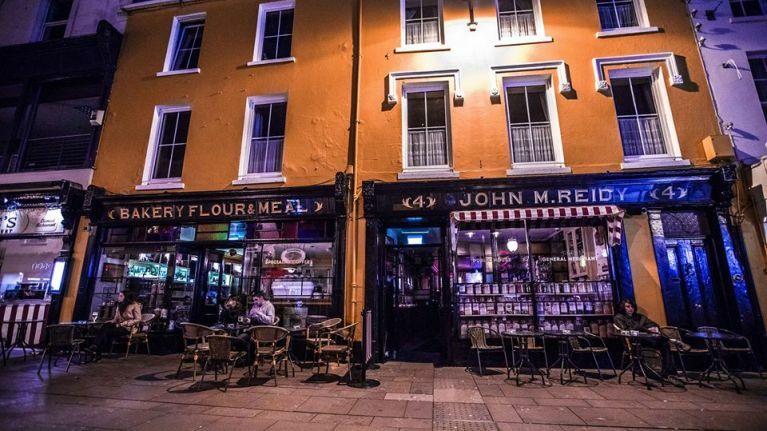 Niamh Sheahan, who works in the pub, told JOE that: "Its a special building with a unique history, one of the oldest pubs in Killarney and is known countrywide as the sweet-shop with a curios bar to the back." "We have restored the building to retain the character and have have introduced a cafe, gin and wine bar, cocktail bar and unique courtyard." To help celebrate the launch, none other than Hermitage Green were on hand to kick things off in style, and made sure everyone had a great time well into the wee hours of the night.